inMusic, Inc. (inMusic), the corporate owner of 13 premiere companies that deliver groundbreaking hardware and software solutions to the music, professional sound and consumer electronics industries, today announced that co-founders Linda Arink and Dennis Bohn have agreed to sell Rane Corporation to inMusic LLC. The transaction is set to be completed this summer. After the sale, Ms. Arink and Mr. Bohn plan to step down and retire. Rane Corporation is well-known for its cutting-edge audio products for the DJ and professional sound markets. 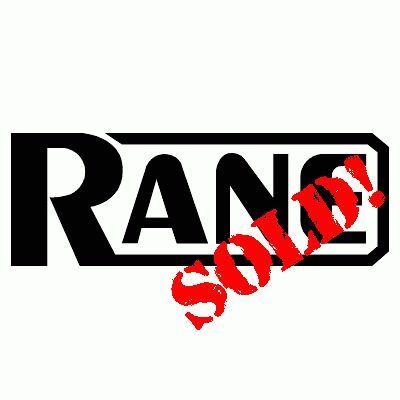 Founded and incorporated in 1981, Rane quickly established itself as a valuable supplier to the professional sound market, with products that introduced new and innovative features, with an emphasis on performance, value and reliability. Today, Rane’s reputation for engineering excellence extends to a wide range of products, including DJ mixers, amplifiers, equalizers, networking products and crossovers. The transaction is expected to take place in summer 2016.